The audio recording of our latest Worship Service is now available. 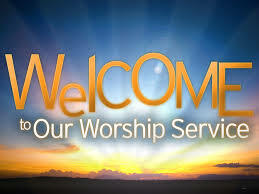 Click here to listen https://fbchudsonnh.files.wordpress.com/2016/10/worship-service_20161023.m4a To listen to audio recordings of prior worship services simply visit our online worship page by clicking here. By sanenimchen in Verse of the Day on October 25, 2016 .